Take on the ultimate challenge and skydive to help life-limited patients and their families receive the specialist support they need. Join the Hospice of the Valleys for what is promising to be a great night out full of laughter! Hospice of the Valleys is feeling thankful. 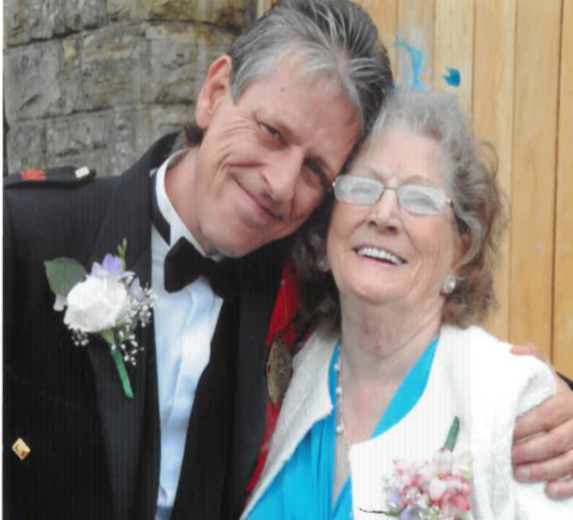 The passing of a loved one can have a devastating impact, and for one man in particular he was able to cope thanks to the care and support that Hospice of the Valleys was able to offer him and proved to be a vital lifeline. Layne from Nantyglo tells his moving story. Rugby Dinner and Auction Night raises over £2000 for the Hospice. When Louise Buffin first met her Hospice nurse she said it was like ‘meeting another member of the family’.